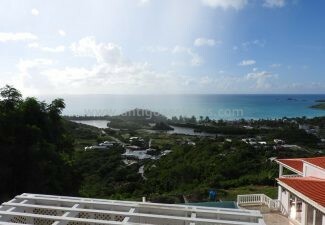 A perfect opportunity to purchase an amazing piece of real estate with stunning views and sunsets out over the Caribbean sea. 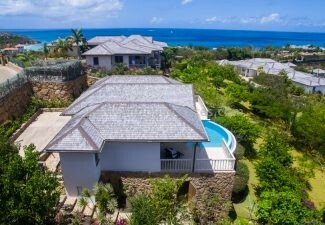 Set in an exclusive gated development offering privacy and yet having the benefit of a five star hotels facilities at your disposal with luxury swimming pool, spa and state of the art gym, with a renowned a la carte restaurant. 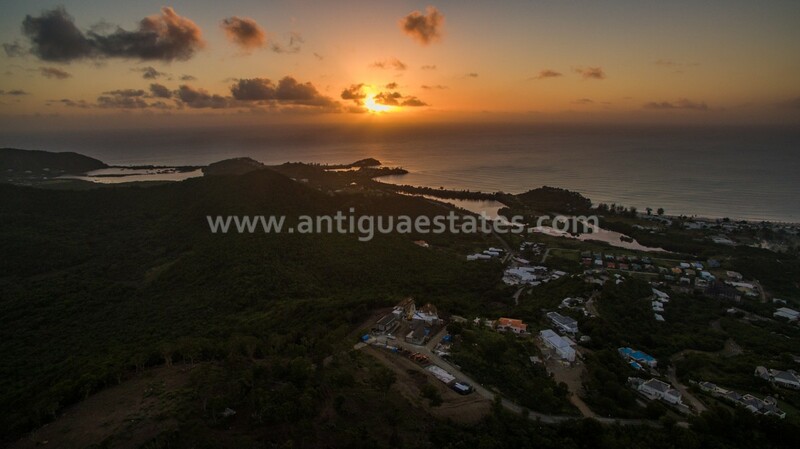 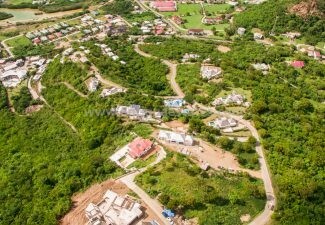 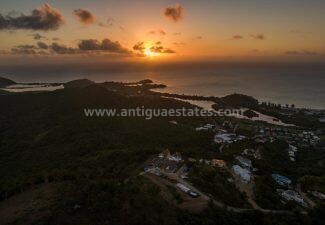 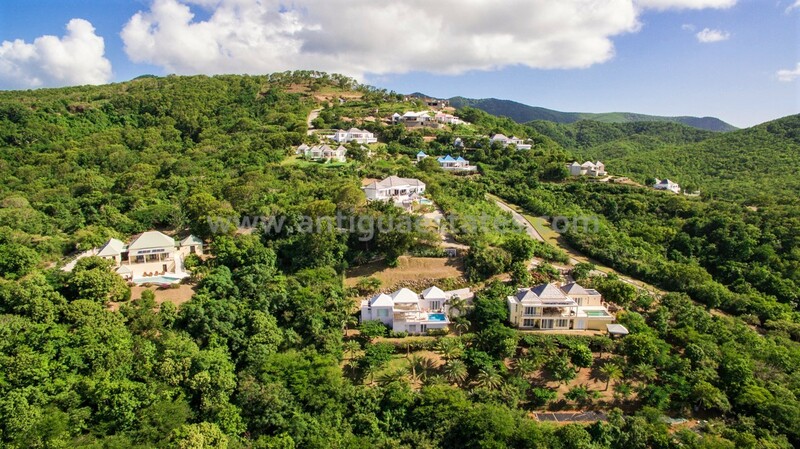 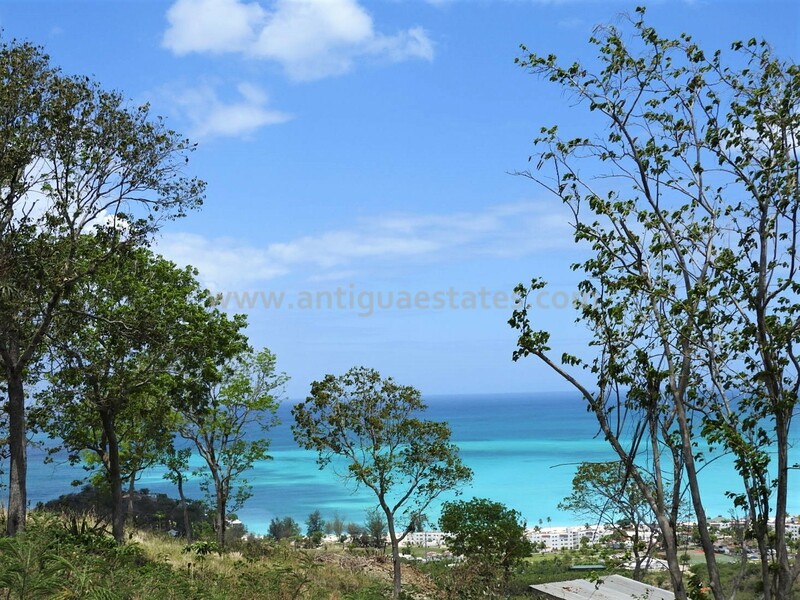 Sugar Ridge is a former sugar plantation parkland and covers 43 acres of sloping fertile land on the fashionable southwest coast of Antigua. 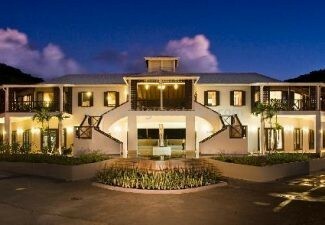 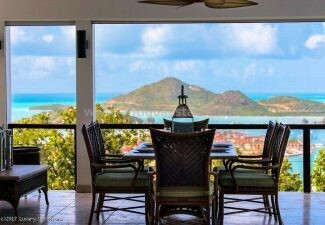 Sugar Ridge overlooks Jolly Harbour and has simply breathtaking 360º views over the warm, turquoise waters of the Caribbean Sea, with far reaching views of Montserrat, Redonda, Nevis and St. Kitts. 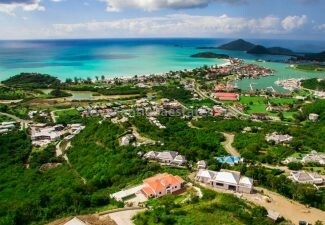 Offering 54 fully serviced home sites from 0.33 to 0.84 acres, all with stunning sea views in a private gated community. 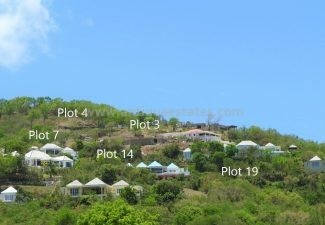 Plot 3 is the 1/2 acre stretch located on the peak of sugar ridge with some of the best views that Sugar Ridge has to offer. 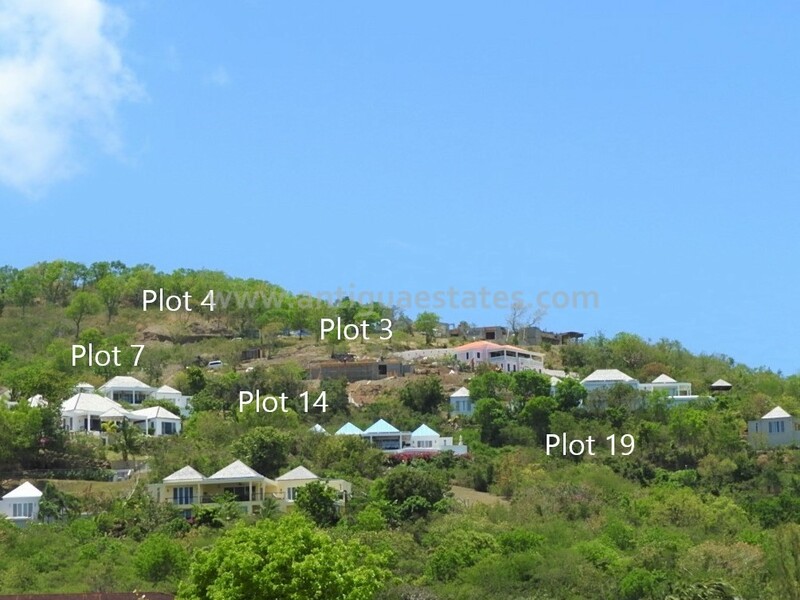 There is also an opportunity to combine it with Plot 4’s 1/2 acre to create a stunning property with panoramic views of the southwest side of the island. 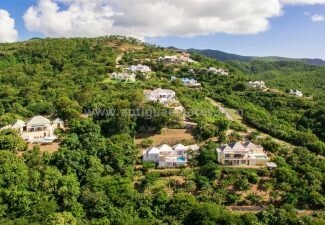 Privacy is a treasured commodity at Sugar Ridge. 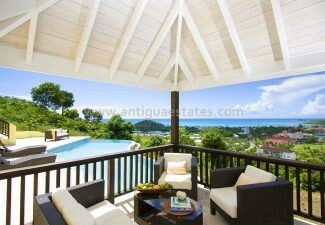 Walk down the rainforest nature trail with gazebos tucked away in quiet corners for shaded contemplation. 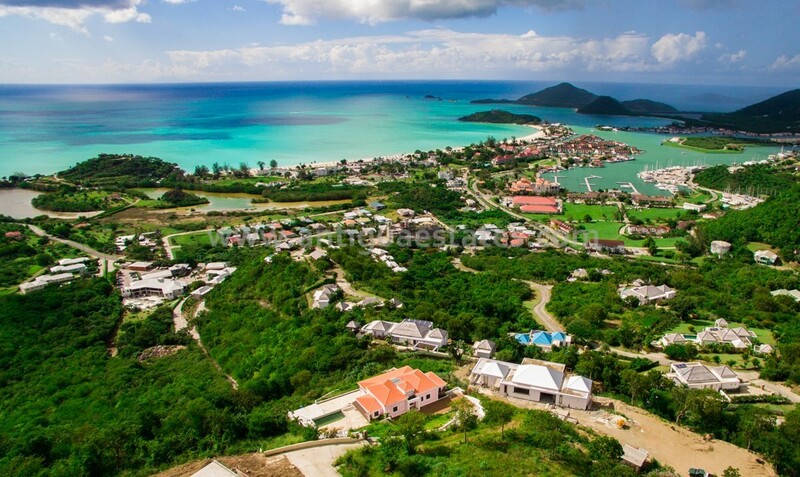 Sugar Ridge has been master-planned to allow residents privacy, tranquility and peace of mind. 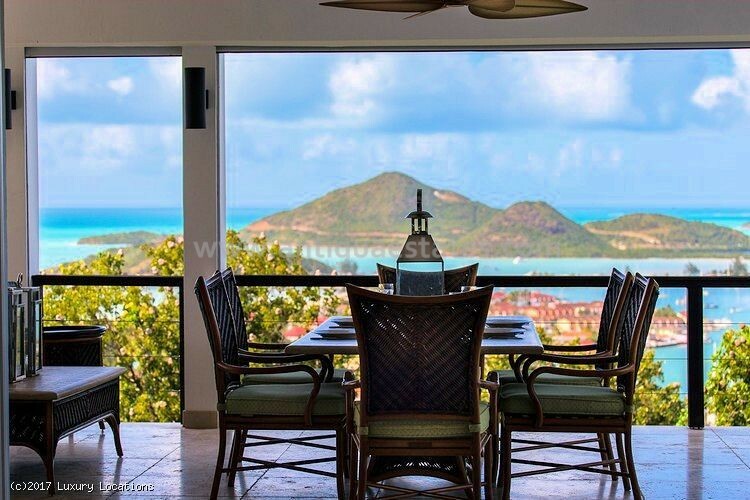 Round the clock security in the gated community ensures that your home and family will be safe and undisturbed, whether you are on island or not. 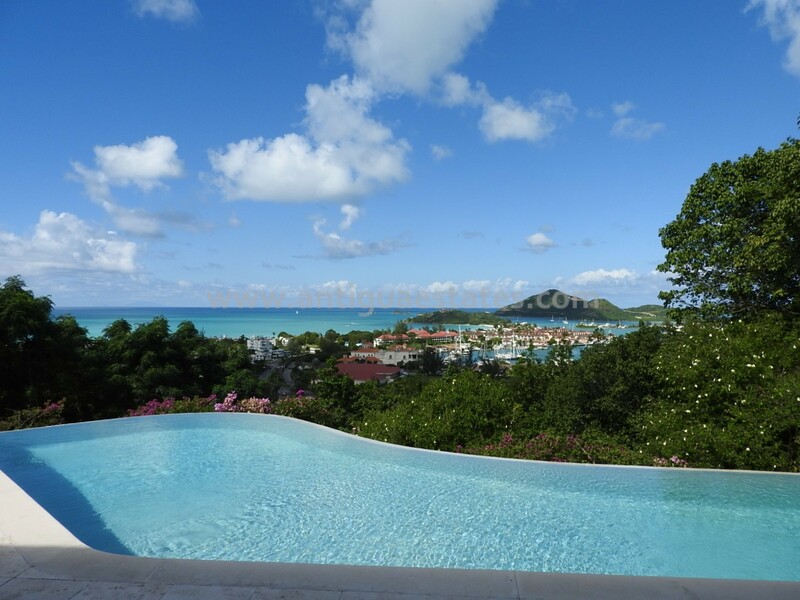 If you are away for lengthy periods a management service can be provided to maintain or lease your property as a holiday rental. 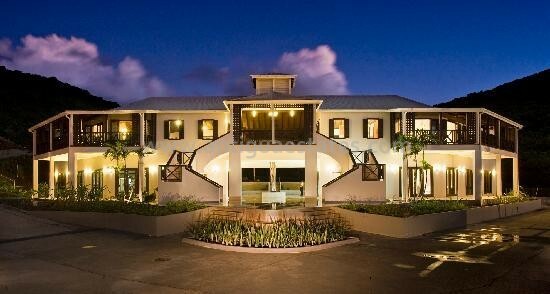 Alternatively, switch off at the spa, energize in the gym or get together with friends at The Sugar Club. 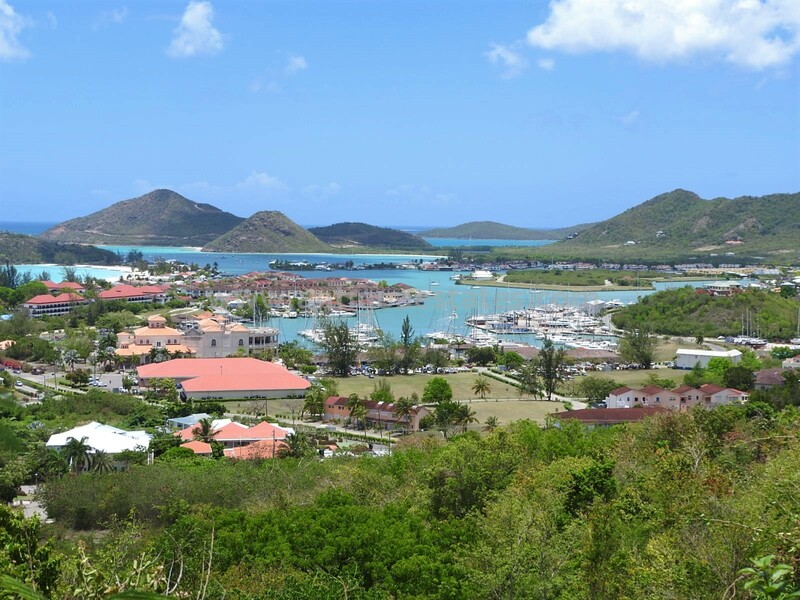 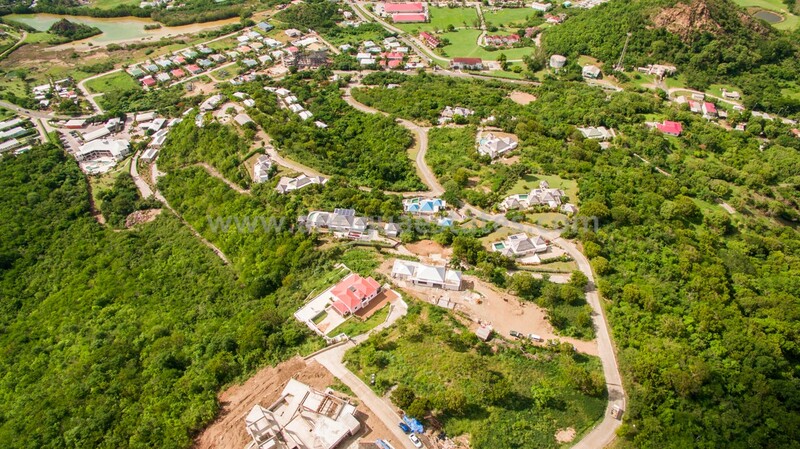 Sugar Ridge is conveniently only a short walk from Jolly Harbour – a popular resort town with the largest and most modern man made marina in the Caribbean offering excellent facilities including a golf course, supermarket, bank, beach and casino. 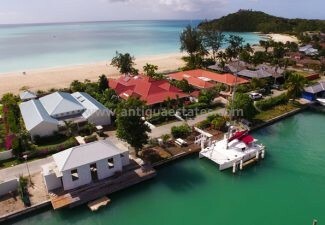 You are only a short walk from Jolly Harbour. 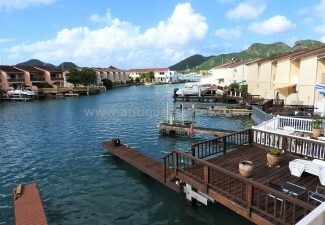 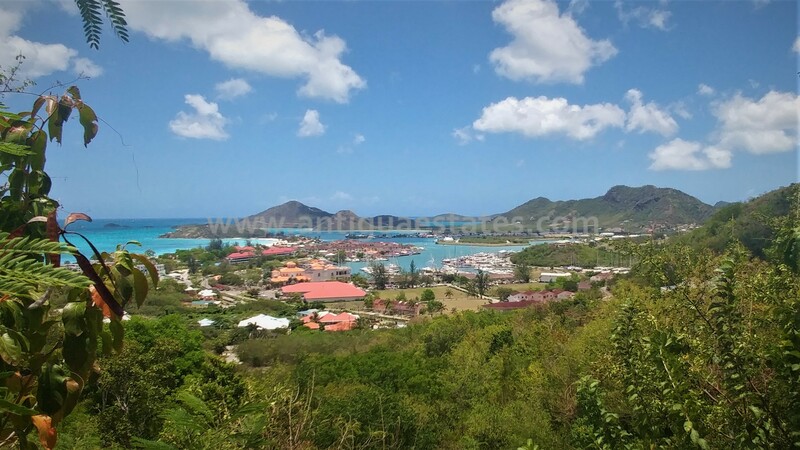 This is a popular resort with the largest man made marina in the Caribbean, and offers excellent facilities including a golf course, supermarket, bank, beach and casino. 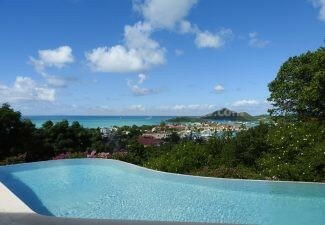 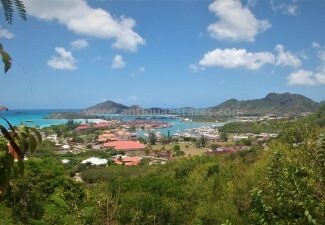 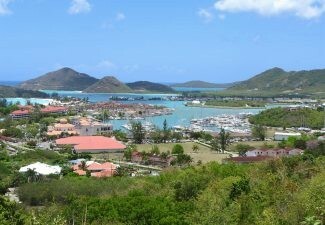 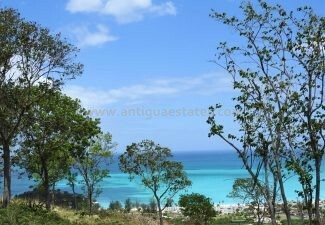 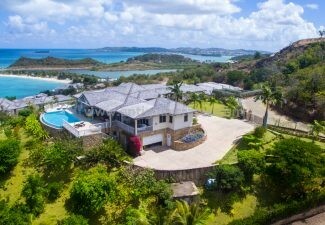 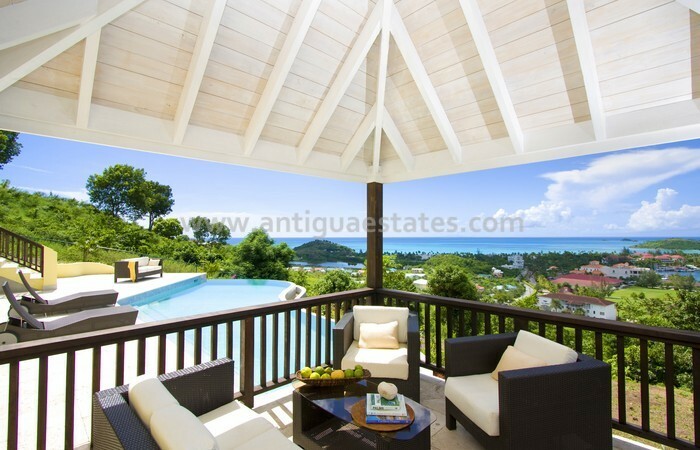 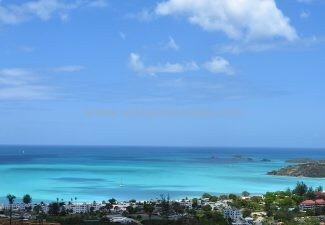 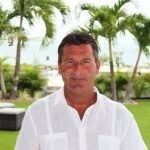 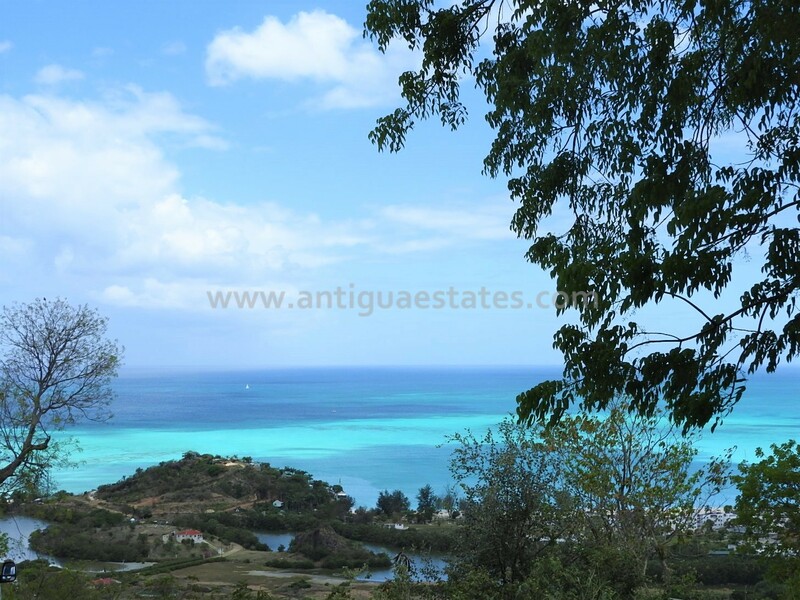 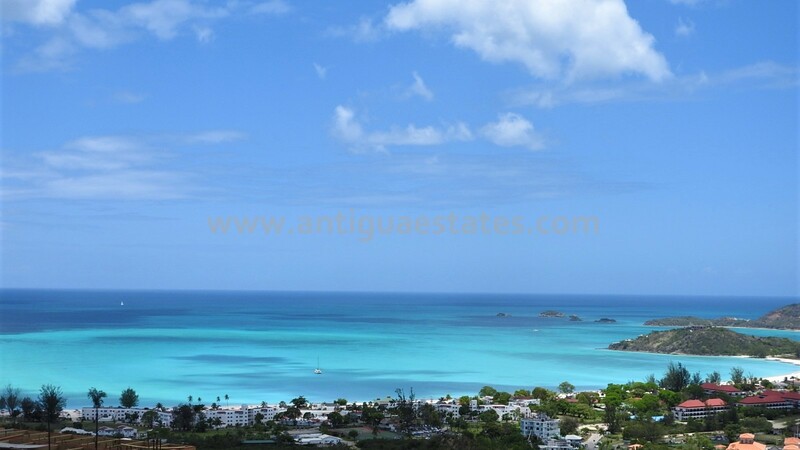 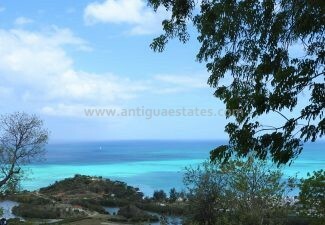 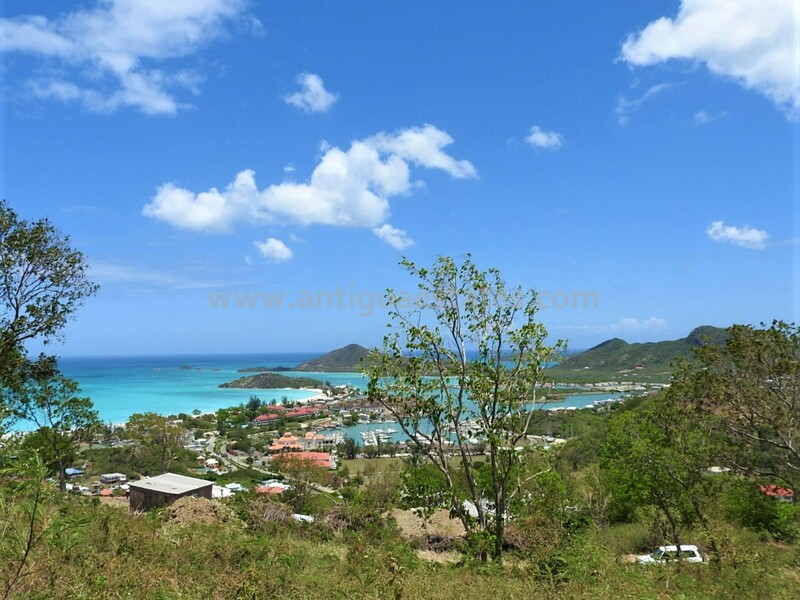 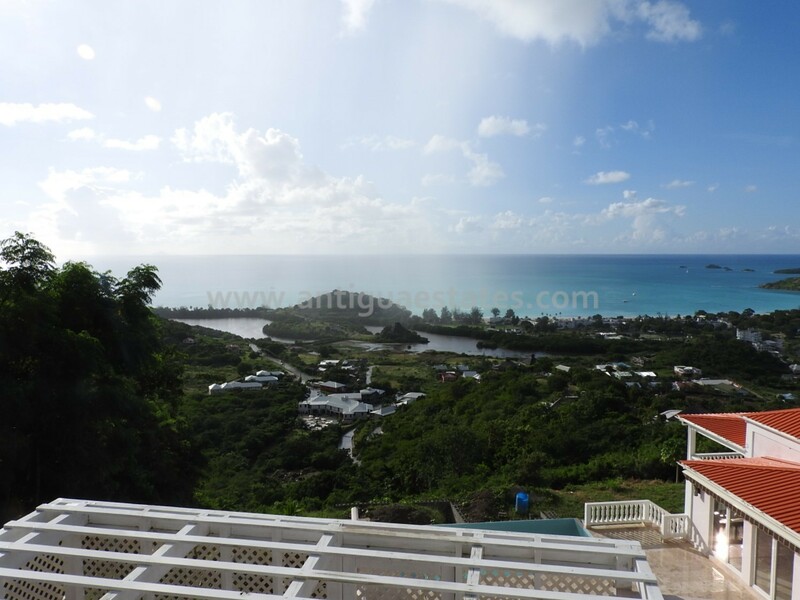 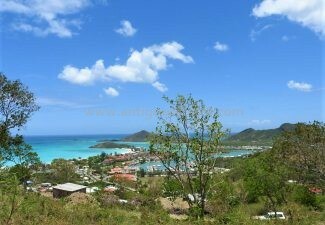 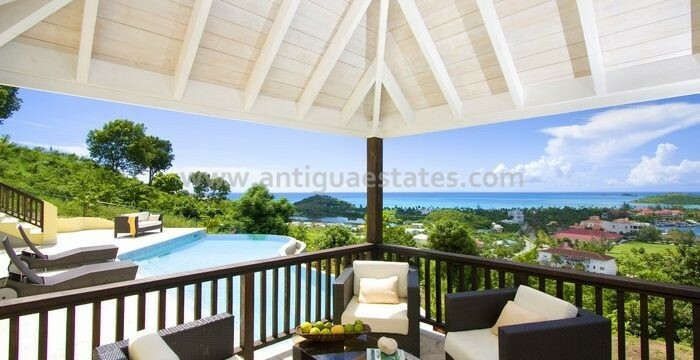 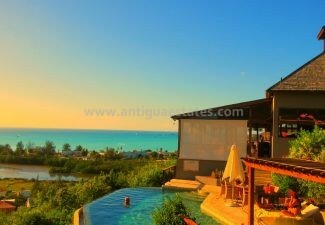 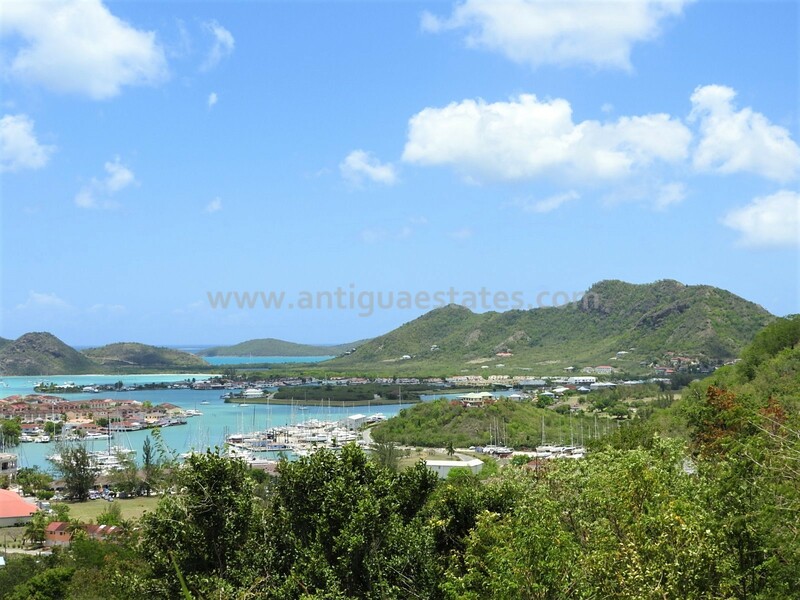 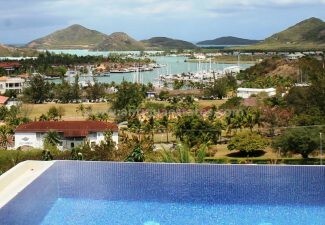 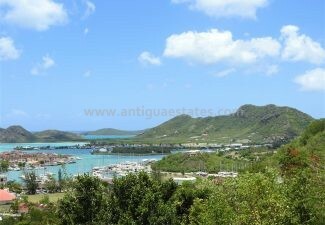 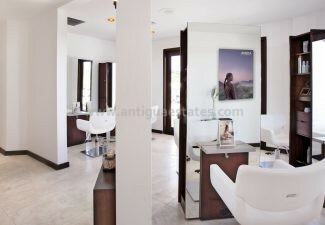 With access to some of the most breathtaking beaches of Antigua just minutes away.